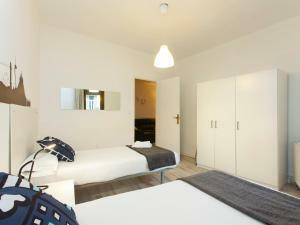 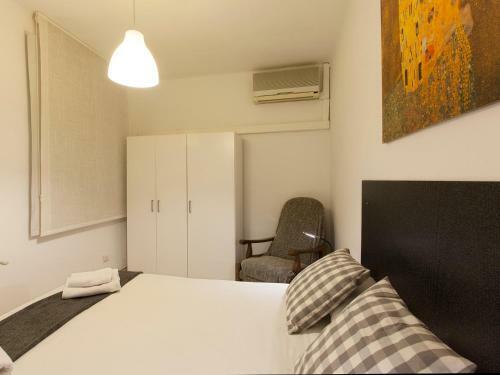 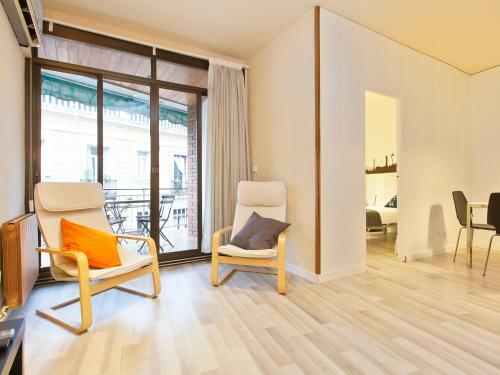 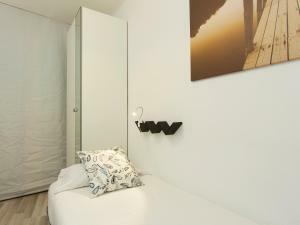 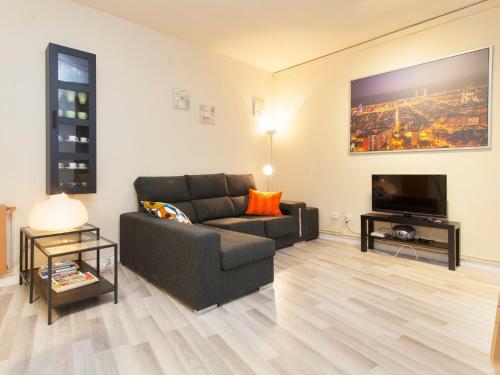 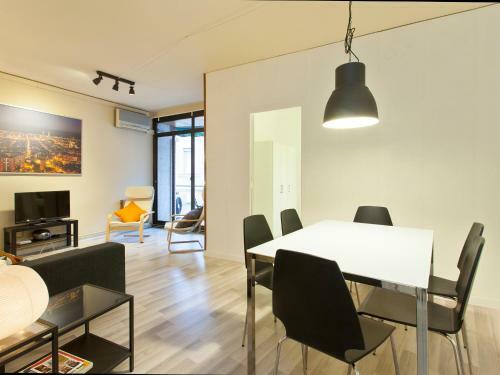 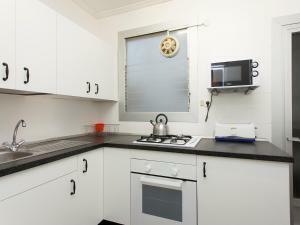 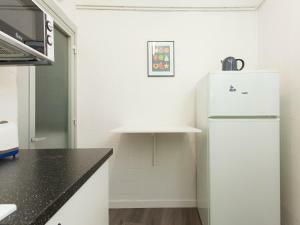 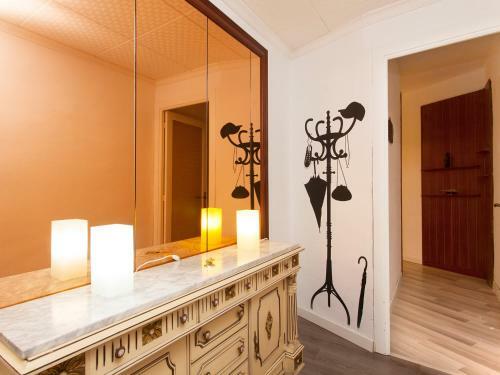 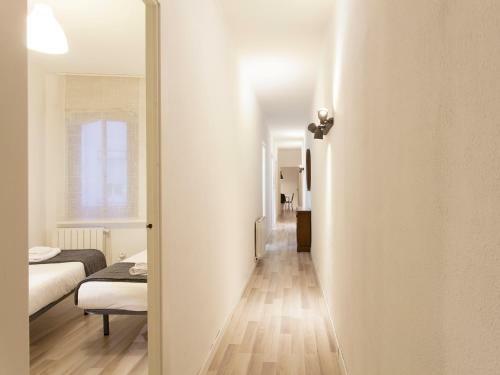 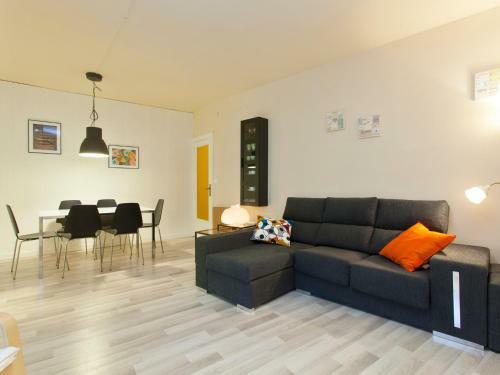 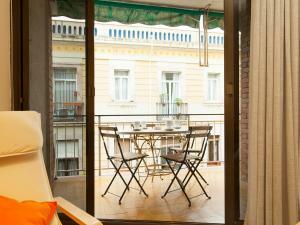 Situated in Barcelona, Apartment Ricart offers self-catering accommodation with free WiFi. 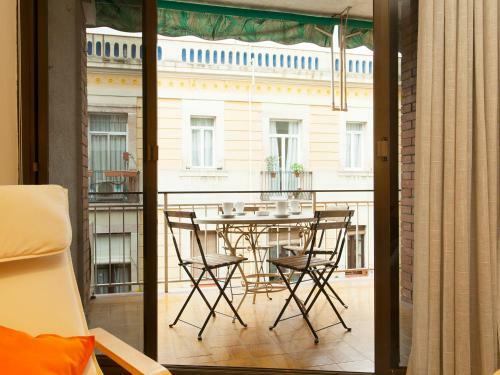 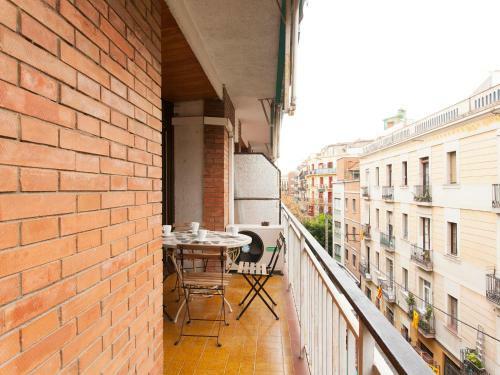 The apartment is 700 metres from Montjuïc. 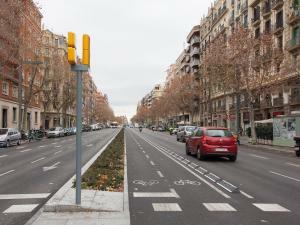 Palau Sant Jordi is 1.4 km from Apartment Ricart, while Plaza Reial is 1.6 km away. 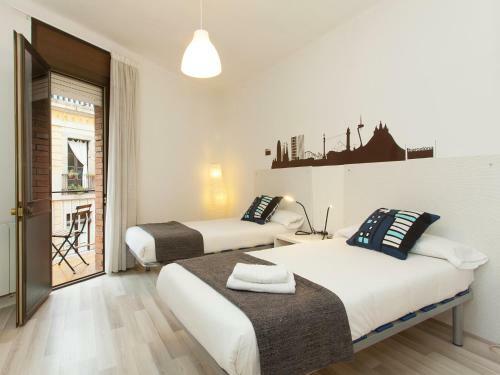 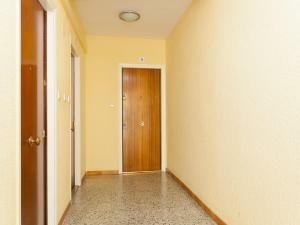 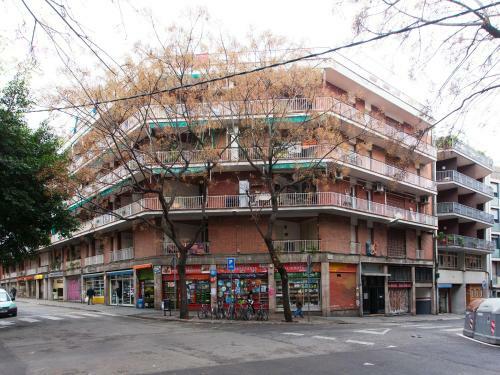 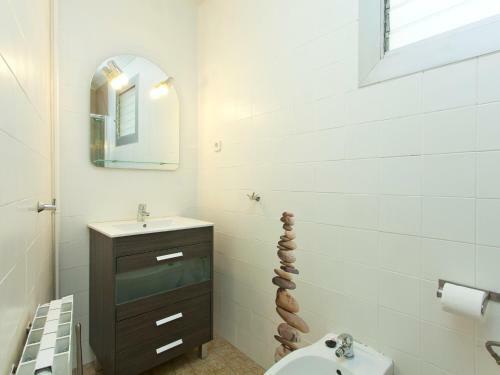 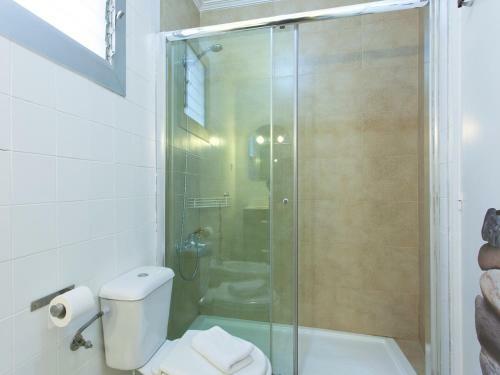 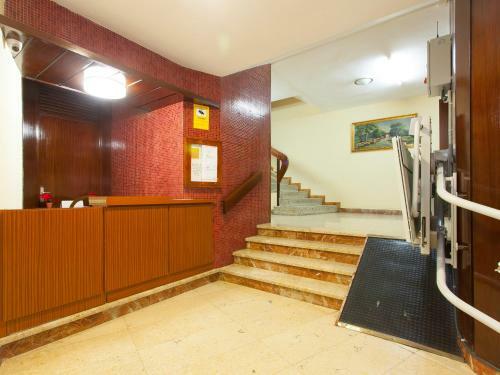 The nearest airport is Barcelona El Prat Airport, 11 km from Apartment Ricart. 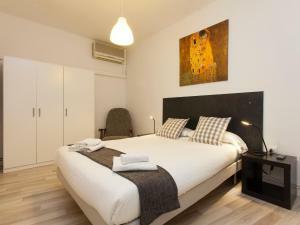 Rate: € 95.00 ... € 115.00; select dates below to get current rates.